When we last left off from the Faraday Future saga, we learned that the company had been awarded a temporary certificate of occupancy at its Hanford, California factory. 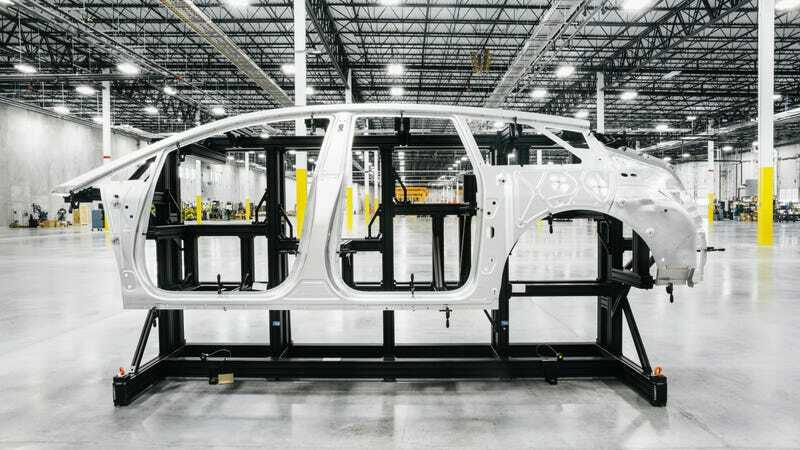 Following that, it seems like production has indeed begun, with the company announcing its first complete FF 91 body-in-white. The result is, in essence, the shell of the car. 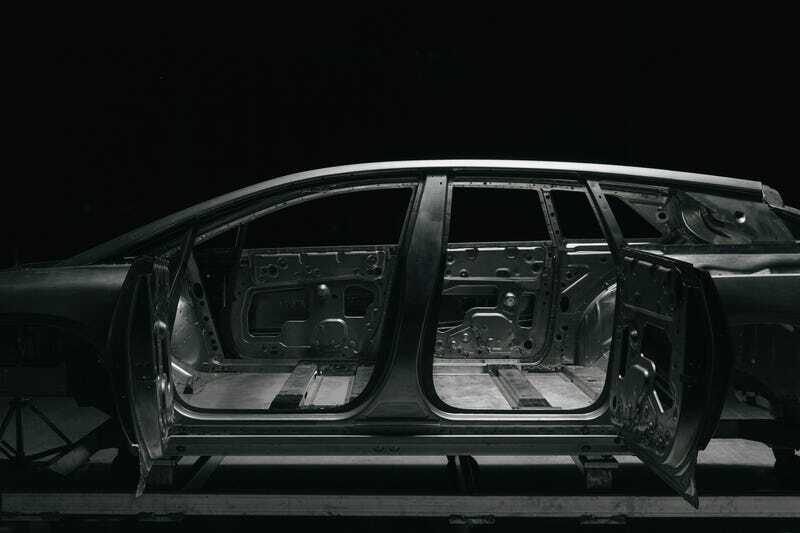 You can see the frame and the doors with things like the interior, engine, transmission, etc. coming later. Faraday Future also hasn’t backed down from the claim that its first production car will have over 1,000 horsepower. December’s not that far away. We’ll see if it happens.